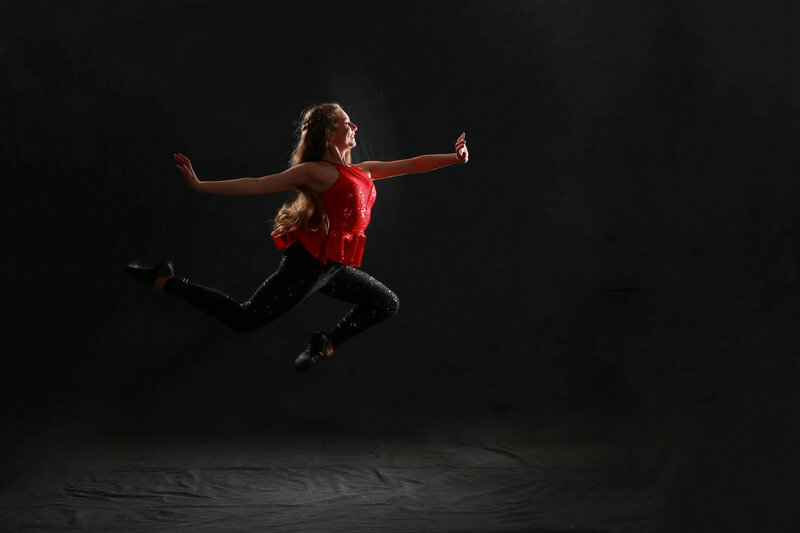 From ballet and hip-hop to lyrical, jazz, and tap, Melody Lane offers dance lessons in a number of styles Monday through Saturday, year-round. Many of the students in our regular group lessons take private lessons during the summer to improve technique and stay focused. Private lessons are also a great option for beginners who want to advance to a higher level to join their peers. 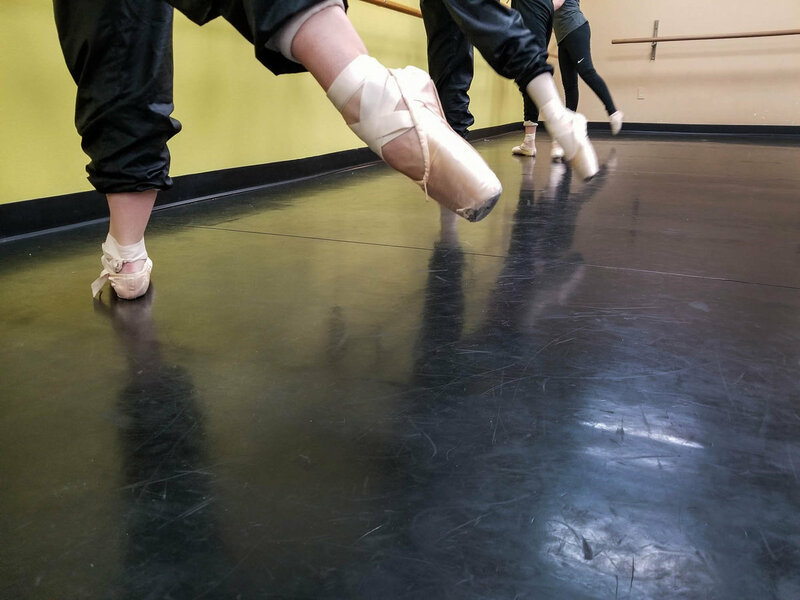 With private dance lessons, you’ll build confidence and work towards personal goals. 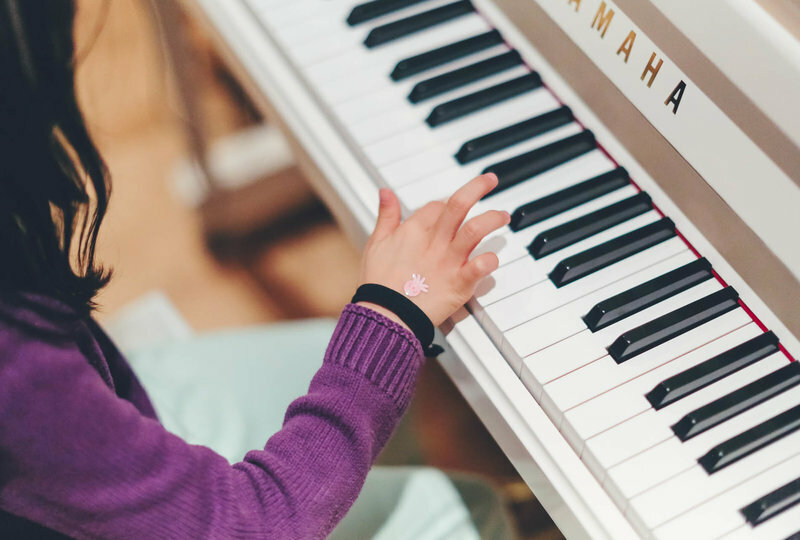 If you play piano or guitar, Melody Lane has the private lessons you’ve been looking for. With a private instructor, beginners and advanced students alike have the chance to set and achieve personal goals with a teacher that is just right for your level and style. We may be known for classical instruction, but we also teach rock, folk, and modern styles. 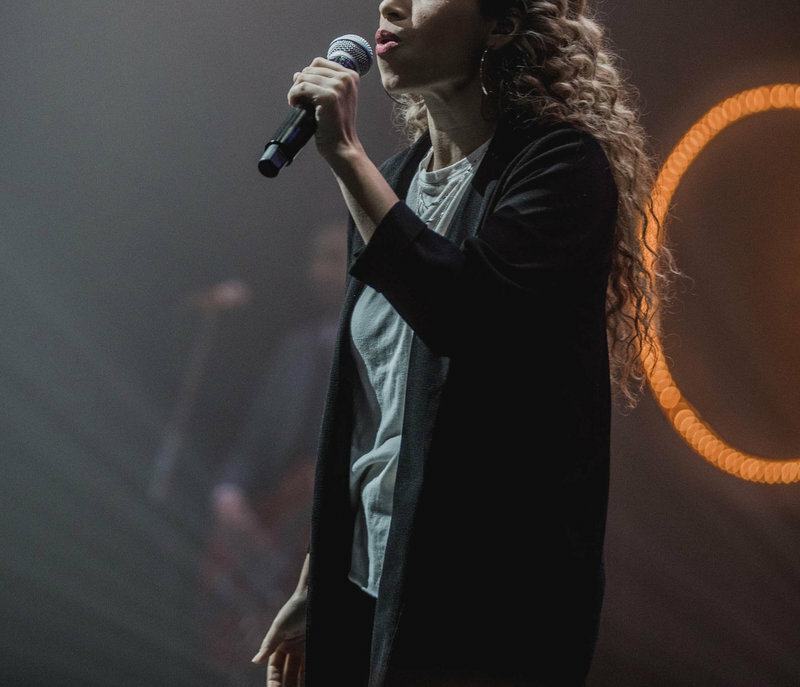 At Melody Lane, we offer private voice lessons in all styles to help students build confidence and work towards achieving personal goals. We've received your request! We'll reach out soon.